This morning I printed a set of photographs of his work last Sunday for Aaron. Jackie liked this one so much that I produced one for her. 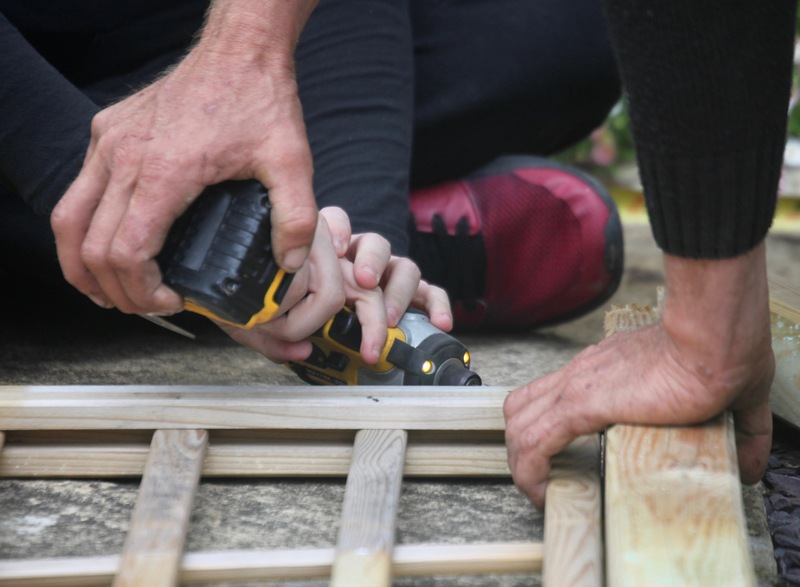 It shows Aaron’s careful sensitivity in showing his nephew his craft. Afterwards I photographed those items I missed yesterday of which Jackie is justifiably proud. 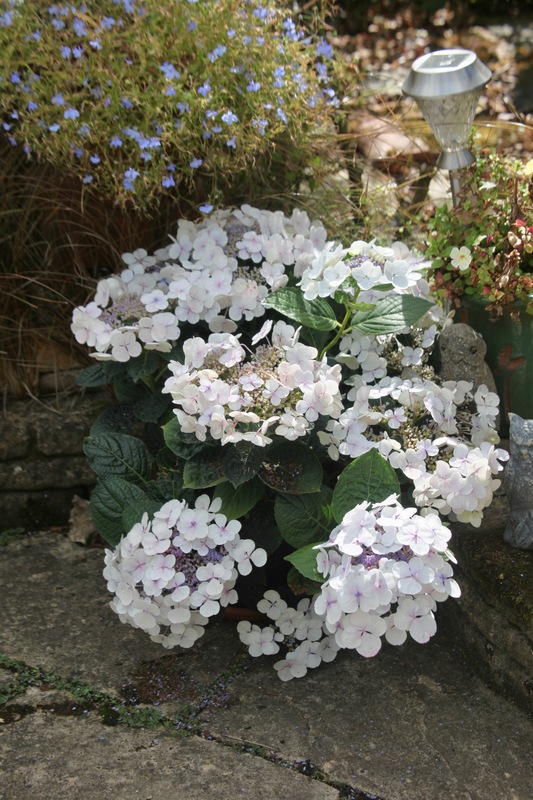 This is an hydrangea picked up for a song in Lidl when the heatwave raged. She has kept it well watered in a pot. 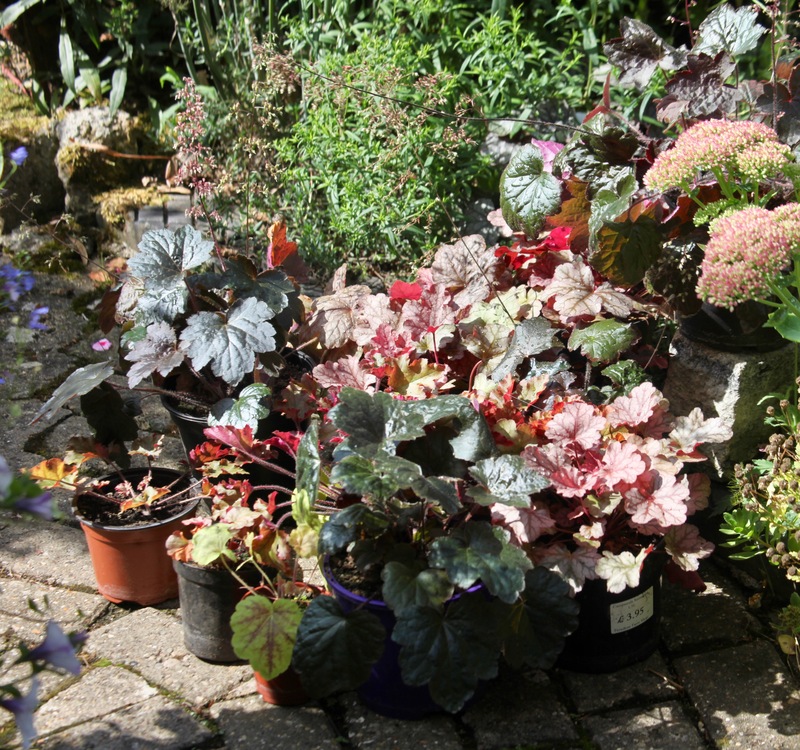 These heucheras have all been taken from cuttings and await their permanent positions next year. 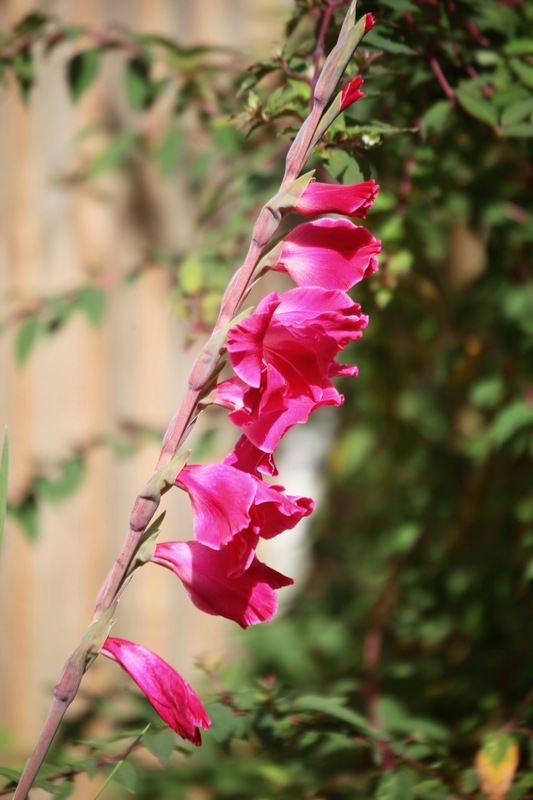 More gladioli and dahlias thrive in the New Bed. 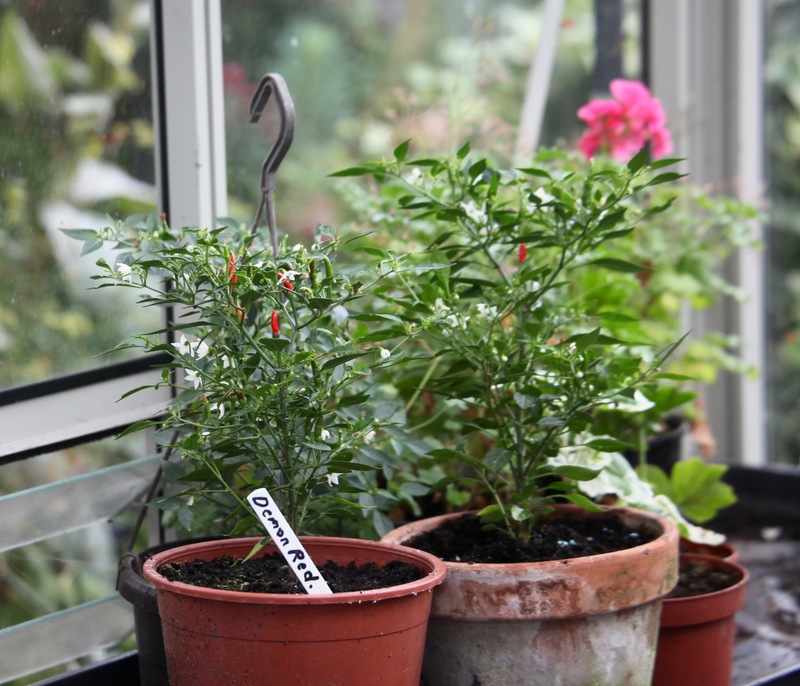 The Head Gardener has raised six pots of chillies from seed. Demon Reds are now appearing. This afternoon Jackie and I drove to Upper Dicker to attend Poppy and Becky’s joint birthday party. Also present were, of course, Mat, Tess, Ian, and Becky’s friends Miche and Louis. We enjoyed fresh bread, sausage, paté, dips, cheese, chicken, sausage rolls, and, naturally, a superb cake crafted by Tess. Beers, wines, and soft drinks were available. Here, Becky, sporting sunnies and two pom-poms given to her by Poppy, demonstrates her ecstatic delight at the perpetual calendar Jackie and I gave her. We needed no further sustenance on our return home. This entry was posted in Uncategorized and tagged chillies, dahlias, gladioli, hands, heucheras, hydrangea by derrickjknight. Bookmark the permalink. Perpetual calendars are great – is the one featured an antique? Love the pom pom’s and of course, the rest of yours and Jackie’s flowers in your beautiful gardens. Jackie and I were equally warmed by the sight of Aaron’s nurturing of his nephew’s abilities – just wonderful. And what little girl would not be delighted to gift two pretty pink pom-poms to a beloved aunt ❤ I also very much like your choice of gift – fabulous!! My heucheras are all looking pretty deceased after this last winter. Back to the starting post for me! Give them time time I find they will most likely come back. Just one time of course! Heucheras are plants I’ve never grown, but I’ve seen many of them this year on UK blogs and I’m liking them very much. Well done Jackie for making those cuttings. 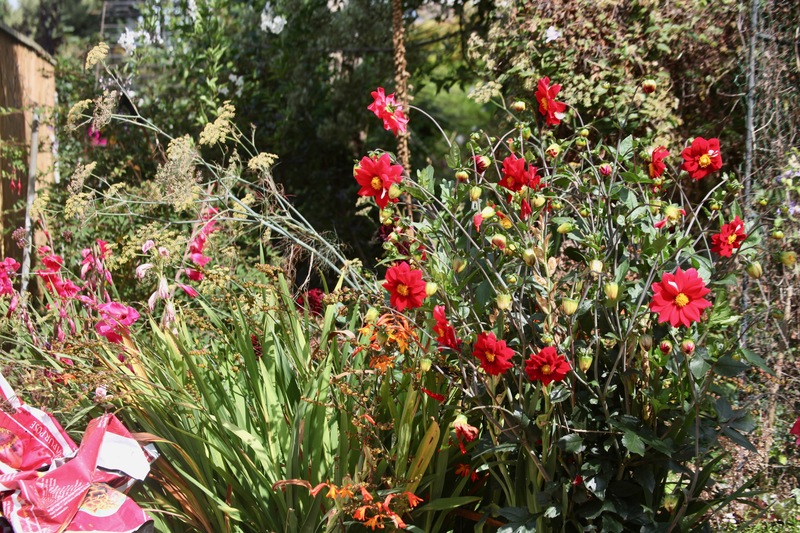 Great plants for all season colour Jane, and they have such pretty little spires of flowers! Every 2/3 years they get a bit leggy and need to be propagated, so easy. Word of warning- Weevils!!! 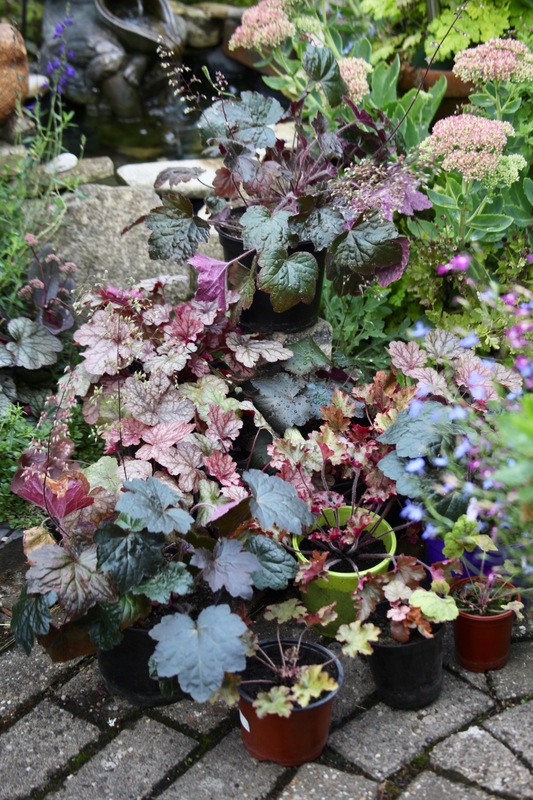 Heucheras look great grouped in pots BUT you have to treat them for vineweevils they so love to snack on potted Heuchera roots, I do treat mine and it works well. I have (so far) never had a problem with the plants in the flower beds. Thanks, Jackie, for that info. I might not have enough shade yet for such a plant as the sun is pretty ferocious in the summer. I’ll have to be patient for a while, I think. The calendar is a fantastic gift! Poppy picked out a nice one, too!! A perpetual calendar as a birthday gift? Perpetual birthdays? Lovely! 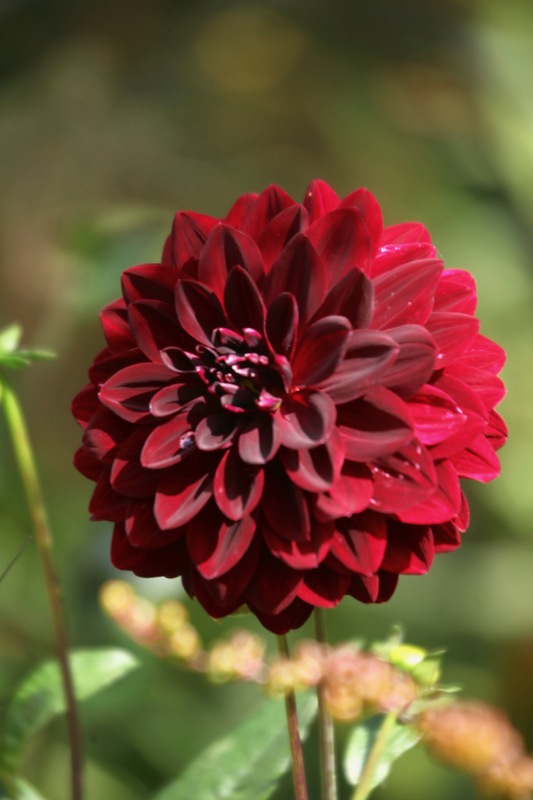 That red dahlia is gorgeous! If I had a perpetual calendar, I would forget to change the date. The poms are so cute! The perpetual calendar is a wonderful present! I bet Poppy got some fun gifts, too! I remained glued till the very end when the intriguing title justified itself. I love the way you state the quotidian routines of life. I’ve heard of quite a few flowers you mention, but “heucheras” is a new one for me. It sounds Spanish, perhaps? The flowers are glorious. Jackie should be very proud. That perpetual calendar that I see from above is from 1910 is a wonderful birthday gift. The celebration sounds like it was great fun! Poppy’s pom poms worn with aplomb. I really like your photography, simple, subtle yet so immersive. Your pictures are the USP of your blog which do more talking than the words. Fascinated by the photo of variegated leaves. They shine without flowers to steal the show. That calendar is fantastic! Happy birthday to all! Your garden so loved and cared for !!! And those pom poms are so so boho chic !! 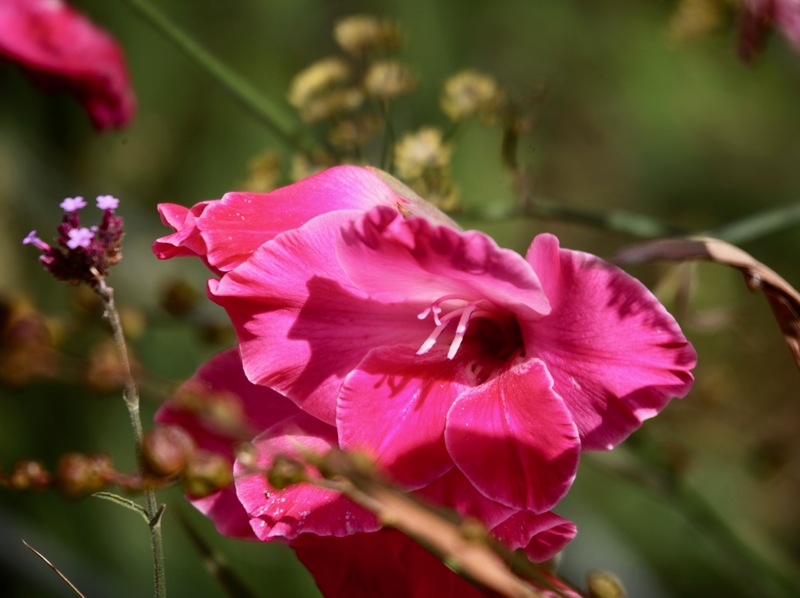 Great flower photos and great desk calendar. In fact a great day all round by the look of it. 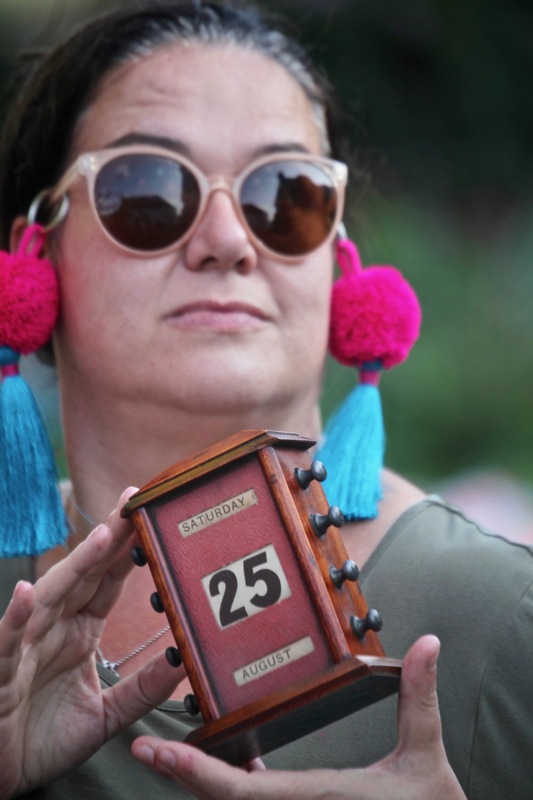 I have never heard of or seen a perpetual calendar, so I am naturally intrigued!